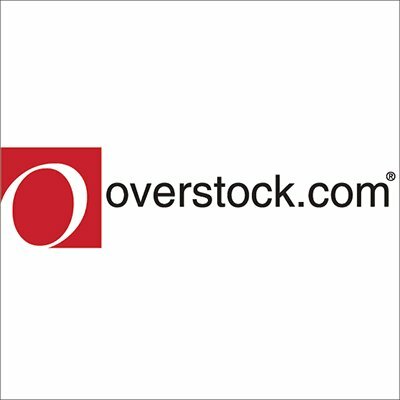 Overstock is famous for selling furniture, bedding, jewelry & more and now you can enter to win your part of $12,000.00 in gift cards. Per day per person per email address one entry is allowed. Win a $4,955.00 Trip to Universal Orlando Resort in Orlando, Florida for 4. ARV $4301.92 OR to Universal Studios Hollywood in Los Angeles, California for 4, enter today! Enter to win 1 of 11 prizes of a football signed by a member of the 49ers roster. Complete the survey and you could win one of these!